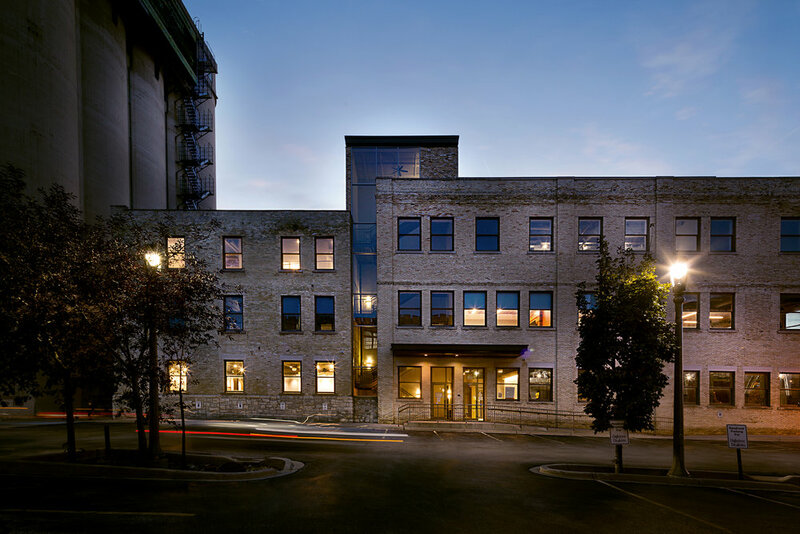 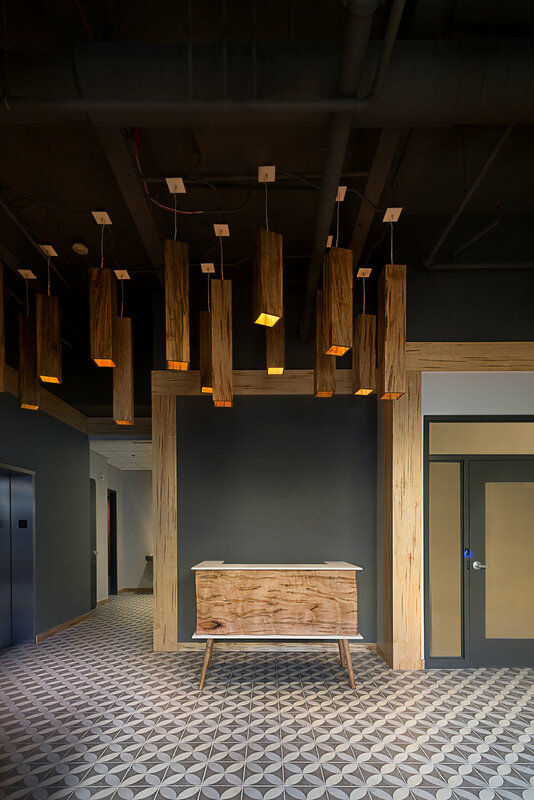 No Studios is a 40,000 square-foot innovation hub in Milwaukee's newly redeveloped Pabst Brewery complex. 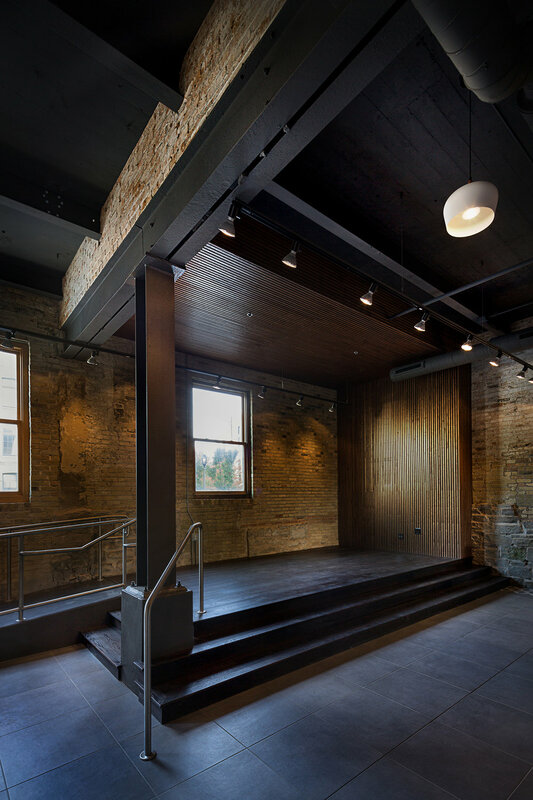 This multi-phased project will transform the four-floor historic building to accommodate multiple tenants into creative spaces to fit each of their needs. 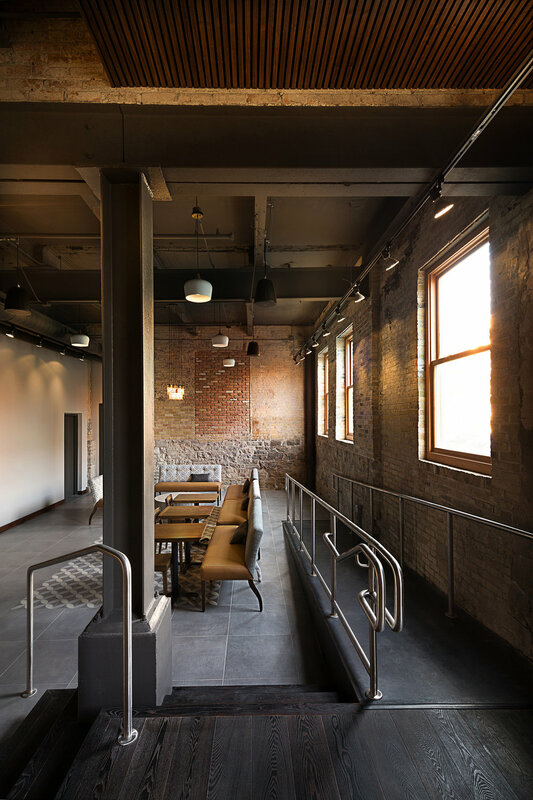 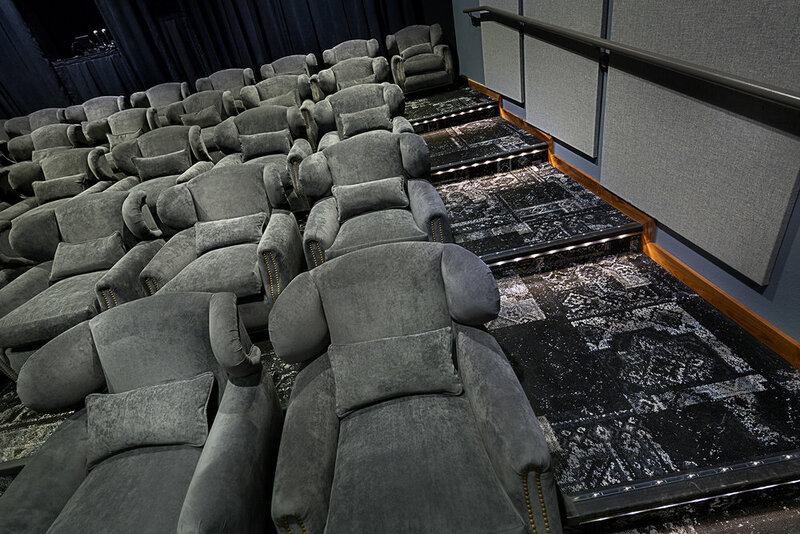 The renovation houses a recording studio, editing bays, screening rooms, office, conference and performing spaces in addition to lounge areas and multiple kitchenettes and bars.